Excellent documentary about the race for both the North and South Poles. 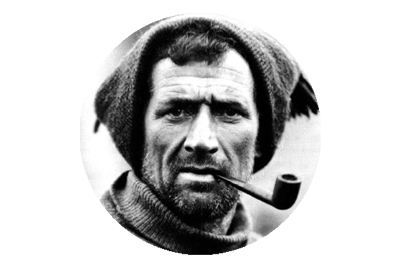 See playlist in top left of viewer for part 2 of this documentary, and Shackleton’s Voyage Of Endurance, Part 1, Part 2 and Part 3. 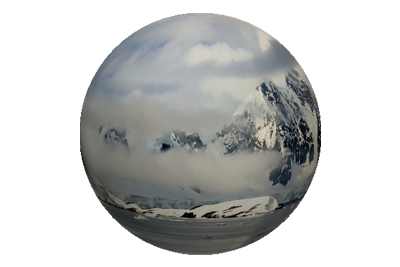 Posted on January 16, 2015 under in Archive Footage, Documentary, Robert Falcon Scott, South Pole, Terra Nova | By admin. The Story of Tom Crean, in five parts. Irish language television programme from TG4, with English subtitles and some English commentary. Posted on January 11, 2015 under in Archive Footage, Documentary, Tom Crean, Video | By admin. Posted on January 6, 2015 under in Archive Footage, Video | By admin. 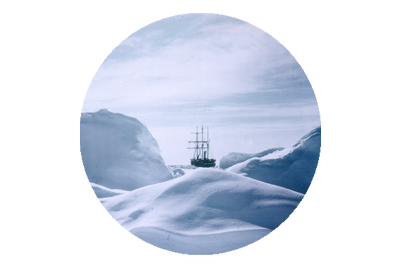 An excellent documentary on the unbelievable story of survival and endeavour, of the crew of Shackleton’s Endurance, on the ill fated Imperial Trans-Antarctic Expedition. This is simply a must see documentary, and it is narrated by Liam Neeson. 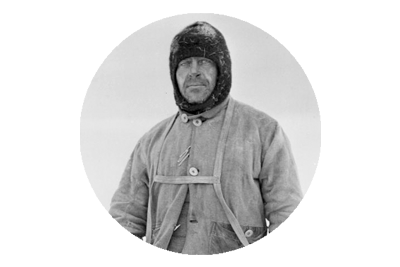 Herbert Ponting was the official cameraman on Captain Robert Falcon Scott’s British Antarctic Expedition, 1910- 1913, capturing for posterity some fascinating footage of Scott’s legendary and ultimately tragic campaign. He originally released the material as a silent documentary called The Great White Silence, in 1924, but with the coming of sound to film making, he decided to narrate the footage himself and released this version, named 90º South in 1933.